In 2014, the Board of Cooperative Ministries established a group to address the needs of the older adults in the Southern Province. Thus the Aging Well Team came into being. Our first item of business, of course, was to clarify our purpose, which is to help congregations recognize the need for and find meaningful ways of providing programing and resources for their members who are older adults, as they age and deal with a variety of challenges. So, how do we define “older adult?” Is it someone who uses the “over 55” Senior Discount? Someone retired? Someone celebrating their 90th birthday? Now that the experts are saying middle age is 53, where does that put “older adults?” Most of us feel like older adults some days and younger adults other days! My father, at age 85, claimed he felt like he was 35. 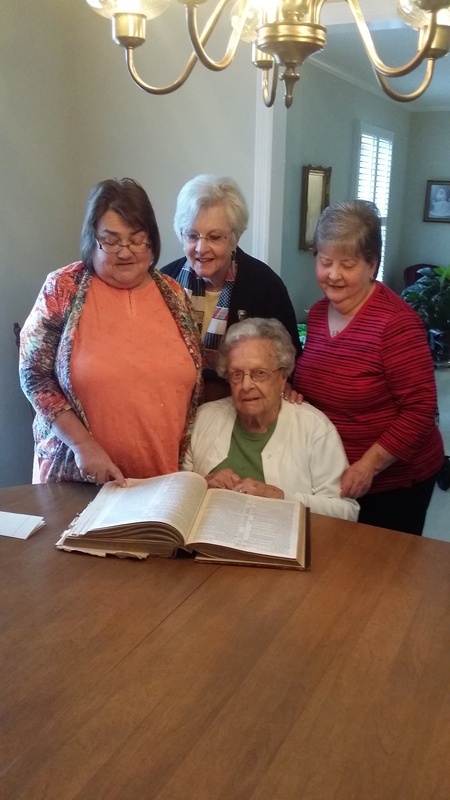 With the average age of Southern Province Moravians being 63, we do know they are approaching some challenging years – from what to do after retirement to how to stay healthy to caring for parents, spouses, or grandchildren. In the Team’s initial discussions about the various needs of older adults, one major priority was to provide some sort of organized support system for our members. With that idea in mind, the BCM asked the Rev. Tim Byerly to work with our Team in developing a small group discipleship model for congregations. The Living Faith model for groups of 5 or 6 focuses on both spiritual growth and outreach in congregations. You will be hearing more about this in the future. The Team is very excited about this and we have enjoyed working with Tim on the project. Forty years ago, the late Rev. Lew Swaim started the Provincial Senior Friends Advisory Council, created to support congregational senior friends groups. Many congregations still have an active Senior Friends ministry. The Aging Well Team is now responsible for two of the Advisory Council’s annual traditions. One is the Older Adult Fall Rally. Earlier in October, 120 older adults representing 20 congregations attended the Fall Rally at Fairview Moravian Church. It was a wonderful time of fellowship – a true Moravian reunion. The other tradition is the Older Adult Spring Retreat. The Aging Well Team is making plans for a different approach to the retreat, hosting a one-day event offering sessions addressing the interests and ideas of the Fall Rally participants. Mark your calendars for Saturday, April 22nd, 2017 at Friedberg Moravian Church. (This will take the place of the retreat at Laurel Ridge in 2017.) We pray this will be a meaningful experience for many of us. One of our recent projects was to establish an Older Adult Liaison for each of our 54 churches of the Southern Province. Designed to foster better communication with the churches about older adult issues, this position takes the place of the Senior Friends representative. In some churches it is still the same person. The Aging Well Team sends emails to the Liaisons about upcoming provincial activities, free health screenings, health fairs, free flu shots, etc. and any information that we feel would benefit older adults in our churches. (Although chicken pie and country ham play an important role in our lives, that kind of event will not be advertised via the Liaison.) The Liaisons will share the information we send out with their pastor and congregation. We are also asking the Liaisons to become more aware of events and opportunities offered for older adults in their community and share them with their congregation. Being an older adult can be both challenging and exciting. With guidance from the One who loves us and cares about our needs, the Aging Well Team plans to address those needs and interests through our congregations as life goes on. If you have questions or need additional information, email (joycole14ATgmail.com) or call the Moravian Board of Cooperative Ministries at (336) 722-8126. Joy W. Cole is a member at Unity Moravian Church and volunteers her time with the Moravian Board of Cooperative Ministries’ Resource Center. In my work, ironically, I hear a lot about disunity. You’d think that those of us who come together to praise God, to grow spiritually, and to serve the world could find a way to do so without conflict. But like every other church in the world, we fight. And I’m not talking about disunity around big, difficult issues or the essentials, though that happens too. I’m talking about disunity around the little things that somehow become big things . . . the color of the choir robes, whether we sit or stand for that hymn right before the sermon, what to do about ineffective volunteers, how to handle a difficult person, and more. You know what I mean. In our church sanctuaries, fellowship halls, and meeting rooms, we face crucial confrontations and we’re not sure what to say. So, we stay silent, or engage in gossip, or go on the attack. When we fail to hold others accountable in ways that are both direct and respectful, what often begins as simple disagreements can grow into chronic dysfunction. We as a Church already face numerous, significant challenges from outside our walls. Can we really afford to follow that sacred adage “in all things, love,” even when it’s clear that too much of that “love” and not enough accountability are actually tearing us apart? Consider this: not all conflict is bad. Most of us recognize that productive conflict can improve and even deepen our relationships, particularly in friendship, marriage, and business. But somehow, when it comes to church, we avoid conflict in the name of love, or preserving friendship, or saving time. In fact, open debate and disagreement often produces the best possible solution in the shortest amount of time. How do we overcome the fear of conflict? Acknowledge that conflict can be productive and that our natural tendency is to avoid it. Just say that out loud. In a meeting. More than once. It is critical that leaders model appropriate conflict behavior. By avoiding all conflict – even that which is necessary and productive — we add to the resulting dysfunction, which is unhealthy for everyone. Consider having someone on your board or committee assume the role of “miner of conflict” — someone whose role it is to uncover buried disagreements and call attention to sensitive issues which the team must work through. The “miner” needs to remain objective and the group should commit to staying with the conflict until it is resolved. This responsibility could shift depending upon the issue being discussed. Coach each other through the conflict. A simple behavioral covenant serves as a reminder for how to engage one another. Or perhaps group members agree to remind each other not to retreat from healthy debate. Once the discussion is over, participants can revisit the idea that conflict is good for the group and not something to be avoided. This creates a culture where healthy conflict is encouraged and valued. Take advantage of resources that enable group members to learn about their own conflict styles, behavioral preferences, and personality styles. Knowing more about our own styles can prove useful in managing organizational conflict. There are dozens of assessments out there that can provide helpful insight. 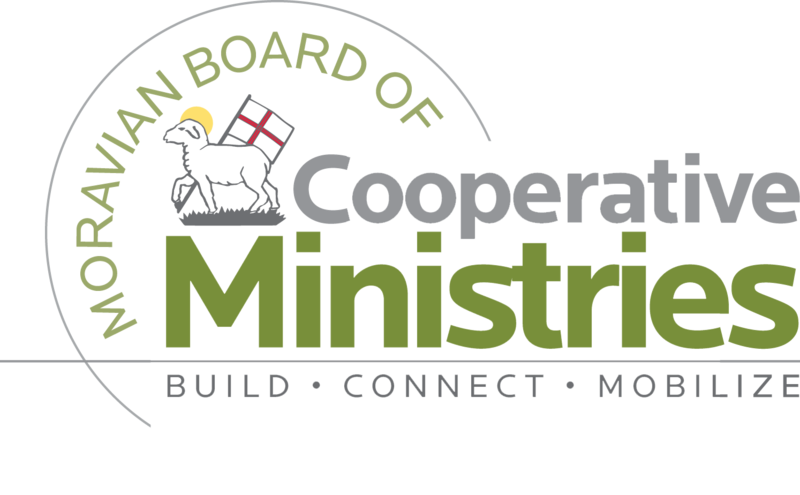 The Board of Cooperative Ministries provides several different workshops around healthy conflict and other issues of relevance to congregations. We’d love to come out to your church and help you use these tools to encourage productive conflict and healthy community. People can learn healthy confrontation skills and when they do, churches benefit. Future posts will explore specific skills that we can use before, during, and after a conflict. Why wouldn’t we work to make sure we never have fewer brothers and sisters than God has sons and daughters? Lencioni, Patrick. The Five Dysfunctions of a Team: A Leadership Fable. San Francisco: Jossey-Bass, 2002. Patterson, Kerry, Joseph Grenny, Ron McMillan, and Al Switzler. Crucial Confrontations: Tools for Resolving Broken Promises, Violated Expectations, and Bad Behavior. New York: McGraw-Hill, 2005. 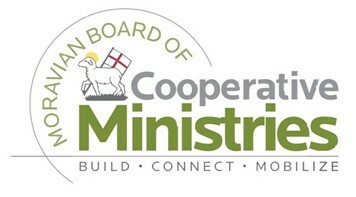 Ruth Cole Burcaw is Executive Director of the Board of Cooperative Ministries. She and her family are members of Unity Moravian Church in Lewisville, NC. 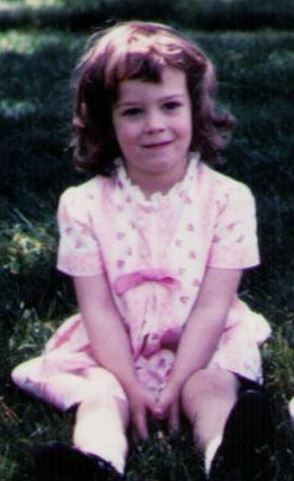 Here she is when her daddy was the preacher at Grace Moravian Church in Mount Airy, NC.